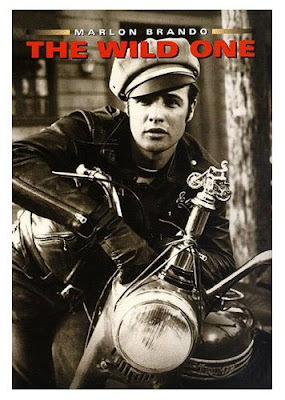 Your article inspired me to buy some motorcycle boots. I love them! 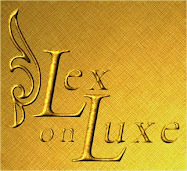 Lex On Luxe article very interesting thanks ... Motorcycle jackets keep you safe.Motorcycle jacket, look cool and protect yourself at the same time!